This is F1Minute - Bruno Senna gets 2012 drive with Williams F1. 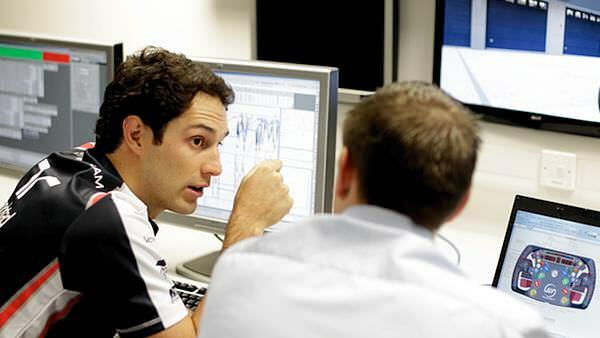 The Williams F1 Team announced today that Bruno Senna will partner Pastor Maldonado for the 2012 season. The Brazilian driver had limited options after filling in for Nick Heidfeld at Renault in 2011, but he will now return to the team that his uncle drove for in that fateful 1994 season. Both sides of the agreement are adamant that it was more than just sponsorship that got Bruno the deal, whilst it was also revealed that Adrian Sutil was seriously considered for the seat. He is left without a drive for now, as is former Williams driver Rubens Barrichello. The only seat remaining for 2012 is with HRT.